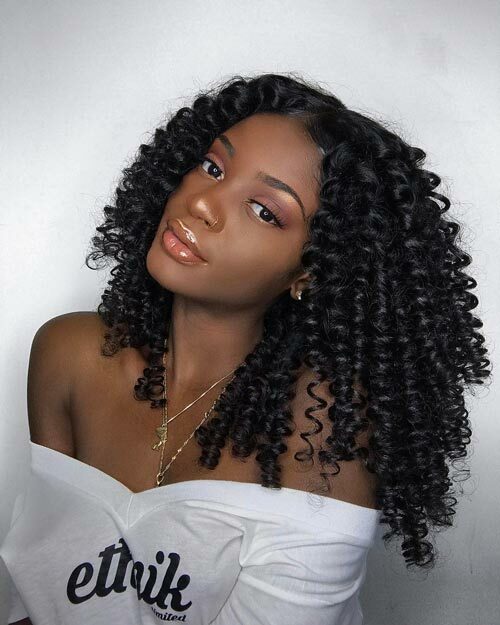 Thanksgiving day is coming, Beautyforever offer discount during thanksgiving and black friday season, so now choose your beautiful hair as a gift to you, your friends or your family, we know, to be better and live the best of your life is the best gift for you, your family or friends. Thanksgiving in 2018 is on Thursday, the 22nd of November. Thanksgiving day is around the corner, buy gifts for your, your family with our best price of Black Friday Sale. Get gorgeous looking with Beautyforever bomb, bouncy, silky and shinny hair. 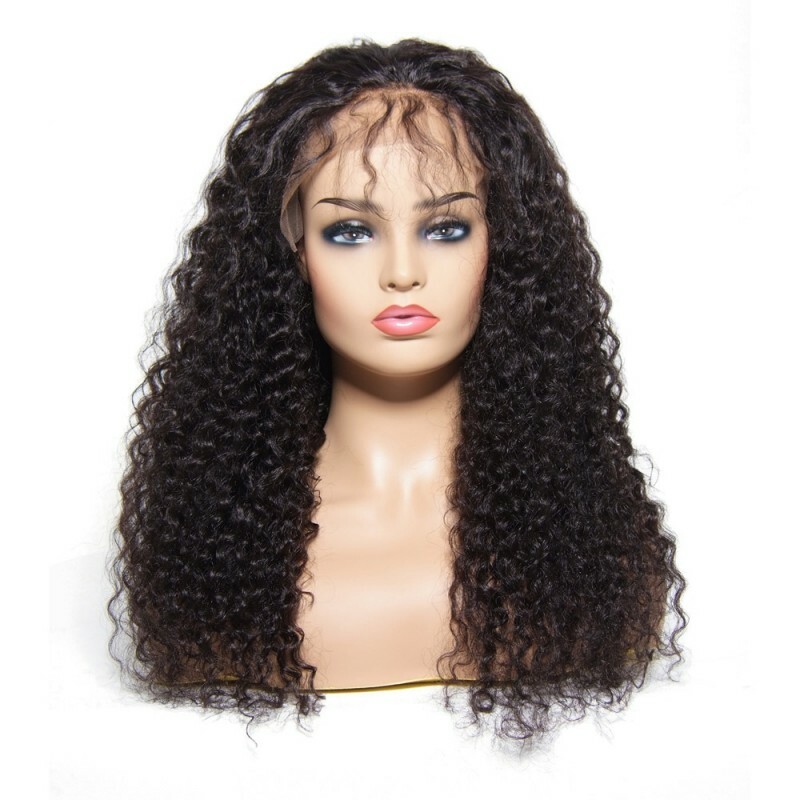 Shop Beautyforever Black Friday best deals of bundle deals, closure with bundles, wigs, 360 frontal closure with bundles, get your boom boom hair. 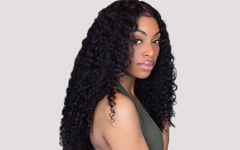 From November 20 to 27, 2018, get 9% OFF for all our virgin hair. Code:BF9, grasp this opportunity. On Black Friday, November 23, Best deals 12% OFF for all products. Code:BF12, do not miss it, B-girls.